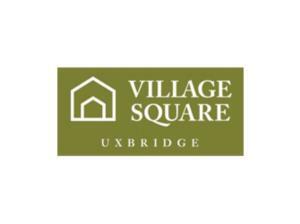 Located in the beautiful countryside, Village Square Uxbridge offers a relaxing urban escape from the everyday city hustle. 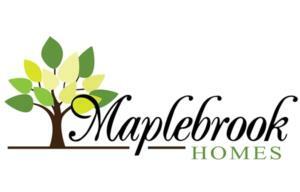 Located only an hour from downtown Toronto and with access to the Stoufville and Lincolnville GO Stations & Durham Region Transit, Uxbridge is the ultimate place to live. Being the trail capital of Canada, you can enjoy the day outdoors walking, running, biking or horseback riding through kilometers of lush and scenic trails. Take on a round of Golf at several local courses just minutes away, explore the facilities offered at the Uxbridge Arena & Community Centre or visit the Uxbridge Music Hall for a variety of upcoming events. 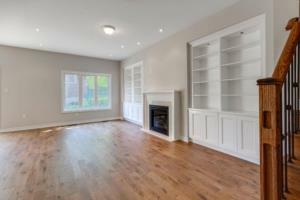 Local Grocery Stores, shopping and restaurants are just minutes away for a convenient and easy shopping experience.